Have you ever seen a fire tornado, experienced a simulated earthquake, or turned on a light bulb with a stair master? 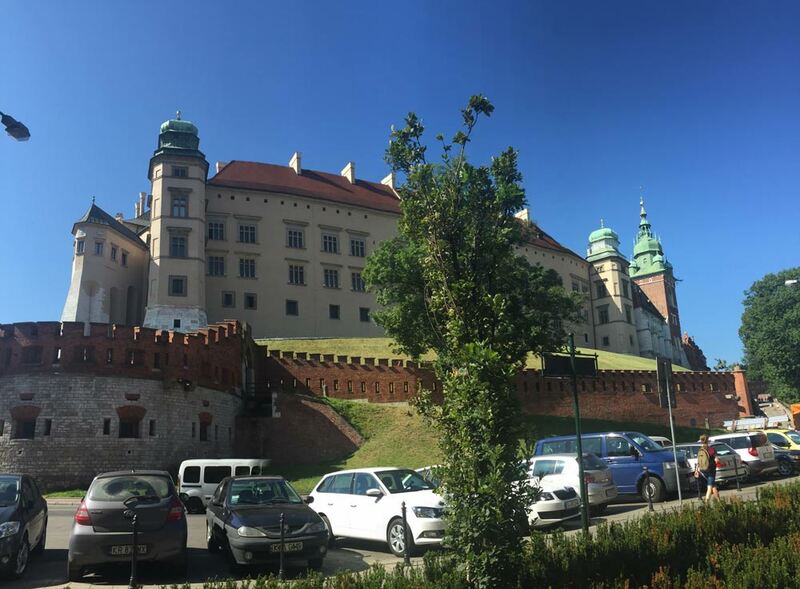 You can do all that and more at the Copernicus Science Centre (Centrum Nauki Kopernika) in Warsaw, Poland, which opened in 2010, right on the bank of the Vistula river. We’ve been there twice – once right after it opened, and the second time in January 2013. Both times not only the kids had a lot of fun, but the grown ups as well. What can you see at the Copernicus Science Centre? The “Roots of Civilization” area, located on the ground floor, explains how some inventions, some quite ancient, changed the world and contributed to the development of the civilization. 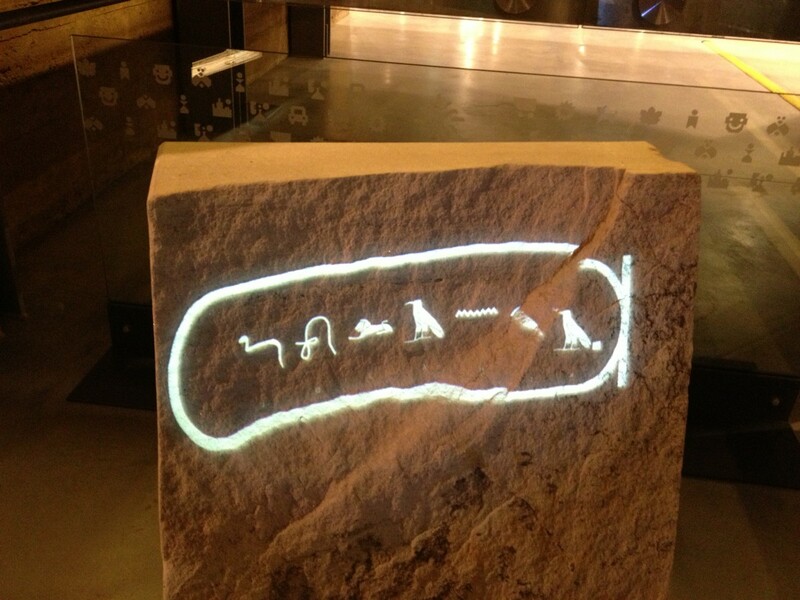 At one of the exhibits, you can see what your name would look like when spelled in Egyptian hieroglyphics.